NEW NIGHT! 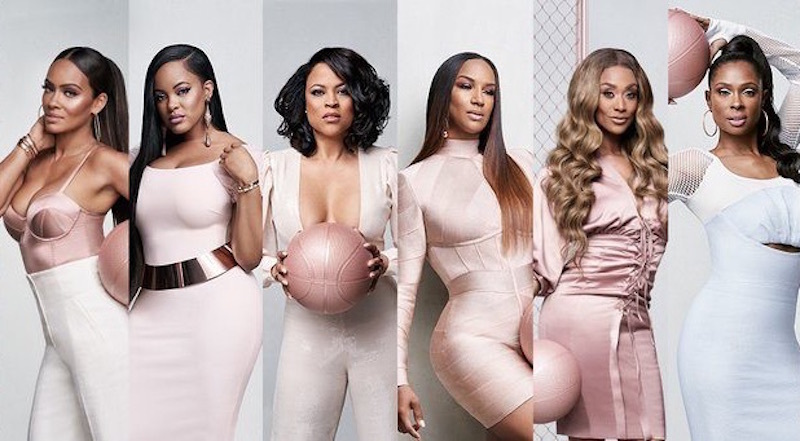 ALL NEW Basketball Wives Season 7 at 10PM on VH1 #BasketballWives ~ Phresh Hott New! On today episode of Basketball Wives, Tami drops the bomb on Reggie that she wants to call off their engagement and fears he will end their relationship. Tension between Kristen and CeCe continues to build. Shaunie wants to boost her marijuana education with a trip to Amsterdam. Reggie Decides to Stay….. Look below as after Tami says she isn’t ready to get engaged, Reggie decides he wants to stay with her and keep their relationship at its current level.